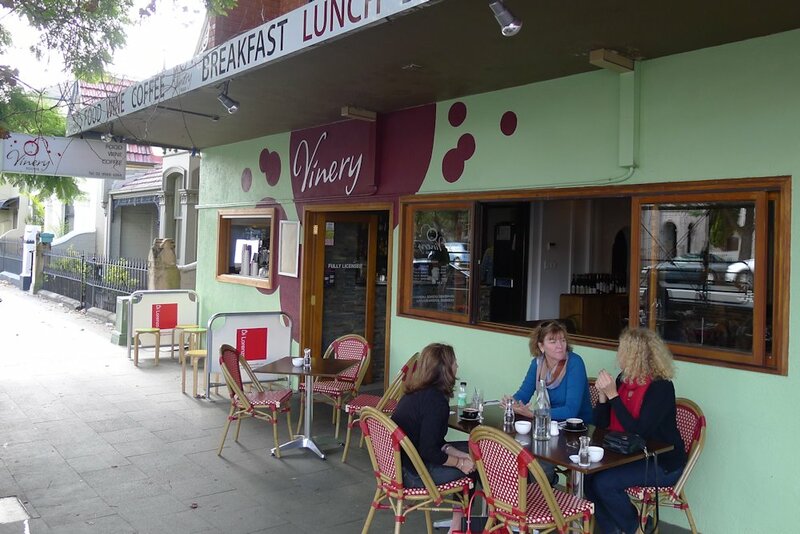 Vinery Foods is a location that is open for breakfast through to dinner. 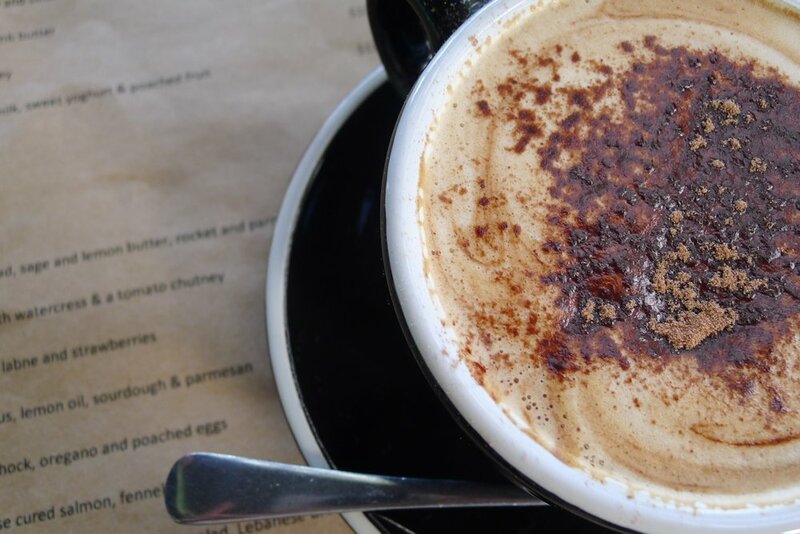 They are in an area that boasts many other cafés such as Bar Sirocco, Le Comptoir, Clover Café and Gallery Café so you are definitely spoilt for choice if you visit Annandale. Vinery has a large interior and lots of tables outside so seating was not an issue. We found the waitstaff to be attentive with water immediately and coffees arriving shortly after. 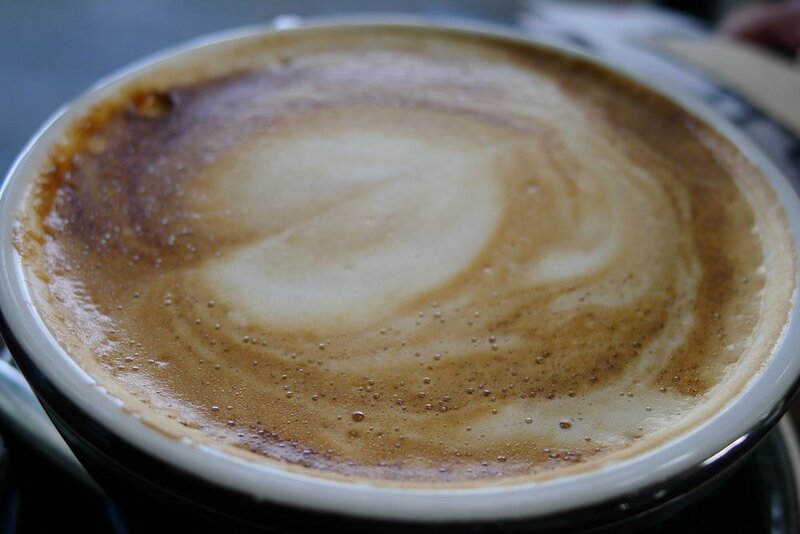 Our coffees (regular $3.50, large $4) used Di Lorenzo beans. We enjoyed the flavour although it was slightly weak. 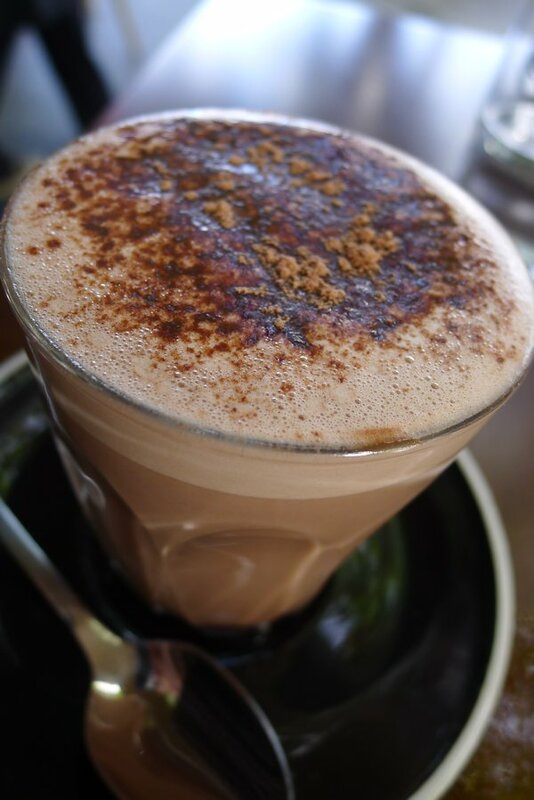 Dane’s hot chocolate (regular $3.50, large $4) tasted good but there was nothing unique about it. 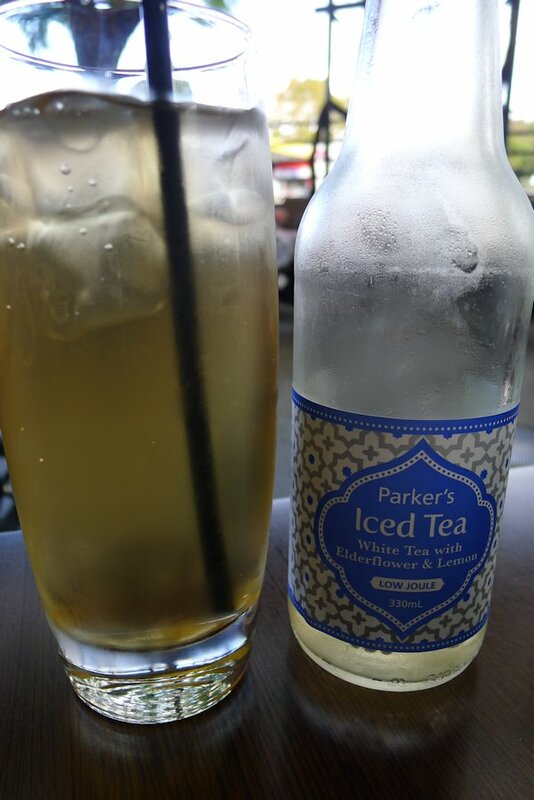 Parker’s iced tea ($4) is available as white tea with elderflower & lemon, white tea with nectarine, green tea with Moroccan mint or black tea with hibiscus & cranberry. We tried the elderflower version but found it tasted like a lightly flavoured cordial drink and there was very little elderflower flavour. 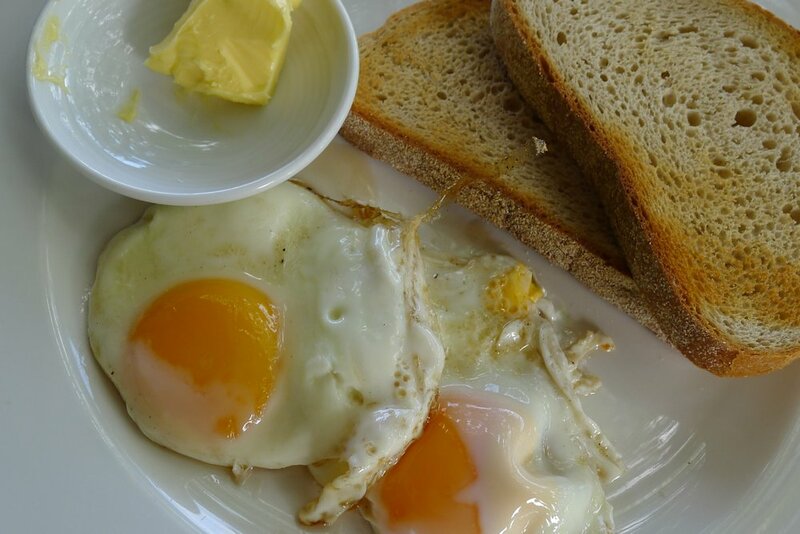 The free range eggs ($9) with sourdough toast are available any way. Bacon ($4.50) is optional. Ours were prepared well and presented cleanly. 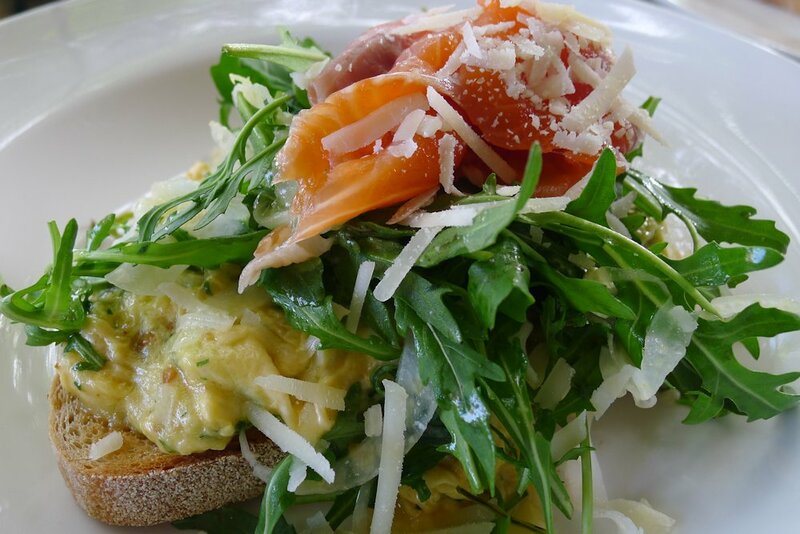 A dish with a bit more flair was the basil infused scrambled eggs with house cured salmon ($18) and a slice of sourdough beneath. 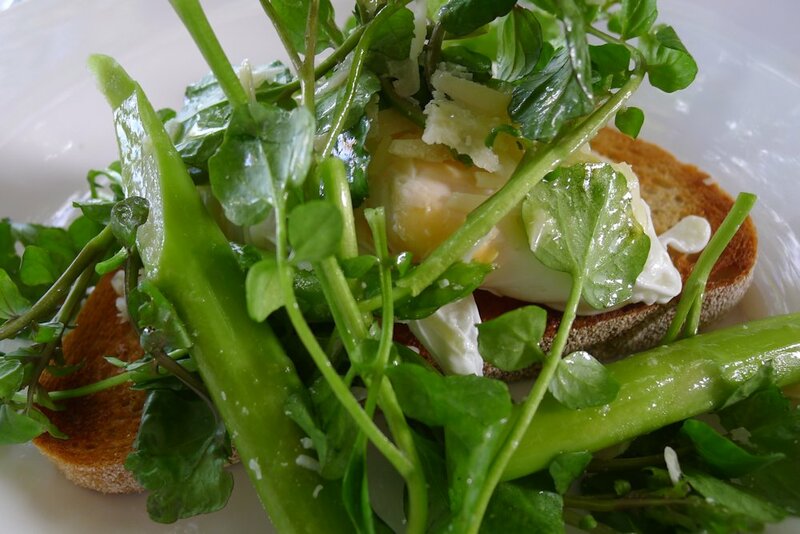 The eggs were herbed and seasoned well but if we had not known basil was in there, we wouldn’t have picked it. The fennel & rocket added freshness & texture and the salmon was thicker than we are used to and tasted delicious. Overall a satisfying meal. The poached free range eggs with asparagus ($16) also has shavings of parmesan mixed through. Lemon oil is lightly drizzled over the top. Overall it’s a dish with a lot of fresh flavours but we didn’t find that everything on the plate worked together. Unfortunately we were disappointed with Vinery for too many reasons. It receives a pass-mark but there was very little to entice us back. This entry was posted in Sydney - Inner West and tagged Disabled access, Dog friendly, Free range eggs, Fresh fruit and vegetable stores close by, Outdoor seating. Bookmark the permalink.